You've done your research. Picked out your niche. You've even picked a domain name. 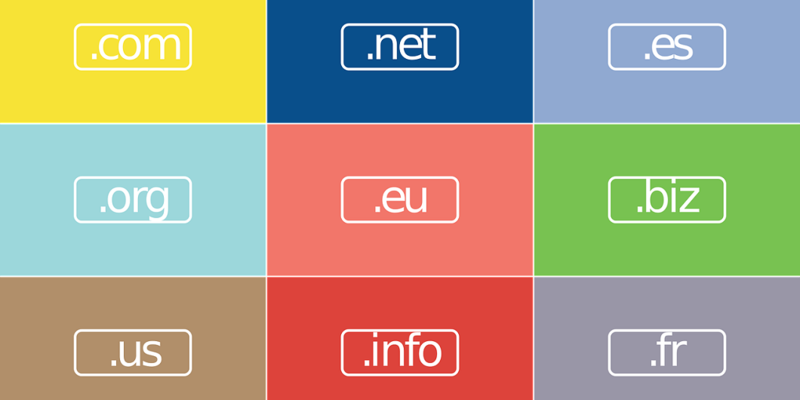 But where is the best place to buy a domain name? Good question. I have a very quick answer. The best place to buy a domain name is.....you guessed it.....NameSilo.com. Here's Why. 1. NameSilo is cheap. The cheapest I have found. You will rarely get a .com for more than $10. 2. But the key factor, in terms of price, is that they give you WHOIS protection for free in perpetuity. Most other registrars will give you free privacy protection for a year, but then they start hitting you with the WHOIS protection fees. For one domain, this isn't a huge deal. But if you start registering multiple names, it begins to add up. 3. Customer service is quick and polite. Earlier this year, I transferred several domains to NameSilo to get the cheaper rates. The customer service (done via chat and email for me) was super fast and polite. These guys knew what they were doing. 4. They don't spam me. NameSilo just feels like a real company. 5. The user interface is intuitive. NameSilo's user interface doesn't look super fancy. The icons are kind of small, and the design seems a little 1990s-ish. But it is plenty intuitive and easy to use. I can go months without logging in. So a solid user interface is all I need. So that's it. A quick a dirty review of NameSilo.com, and why I think they are the best place to buy a domain name. What about you? Do you agree?